With Diabetes Carb Control Cookbook, best-selling author Nancy S. Hughes makes mealtime math a thing of the past. This innovative new collection combines a cookbook, meal planner, and carb counter into one seamless system for people with diabetes. Each recipe is designed to provide 15 grams of carbohydrate per serving. Cook's tips, helpful shortcuts, and a weeklong meal plan will make you feel at easy—and informed—in the kitchen. 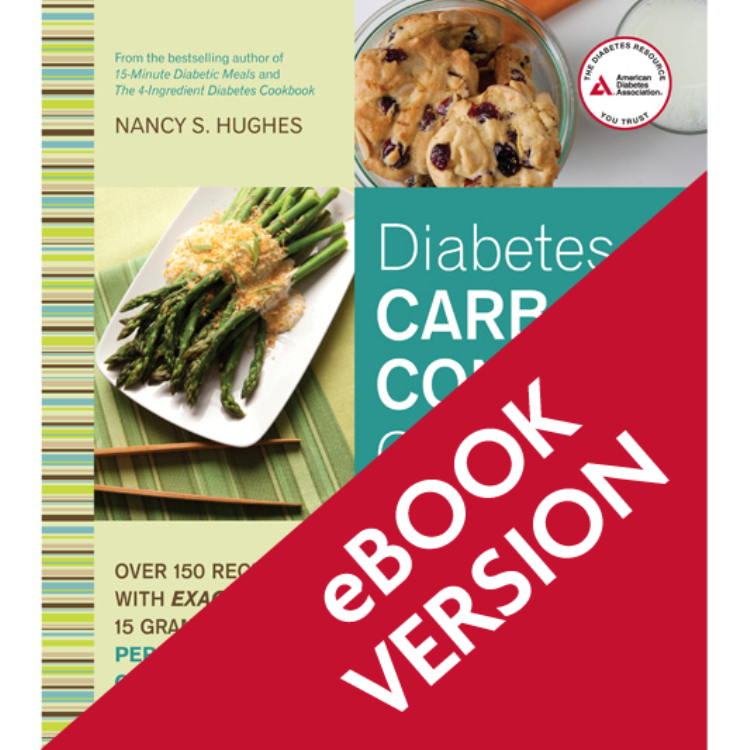 With 150 recipes and hundreds of quick- or no-fix side suggestions, all designed to provide 15 grams of carbs, this is a cookbook no person with diabetes can do without.